Nintendo announces at GDC that over the next few months they will be making some improvements to Miiverse. that had already announced the system upgrades to make the Wii u faster. lets just hope its not another huge file to download. Players will be able to send and receive comments in-game. Players will be able to see ‘Yeahs’ in-game. They can follow users, and see who users are following in-game. The 1st game to use this is Wii U Fit. Nintendo is also asking developers what they would like to see Miiverse implement so they can better take advantage of it. Bioshock Infinite is getting well deserve praise from gamers and critics alike, but just days after its release it may get one of the highest praises it could receive. 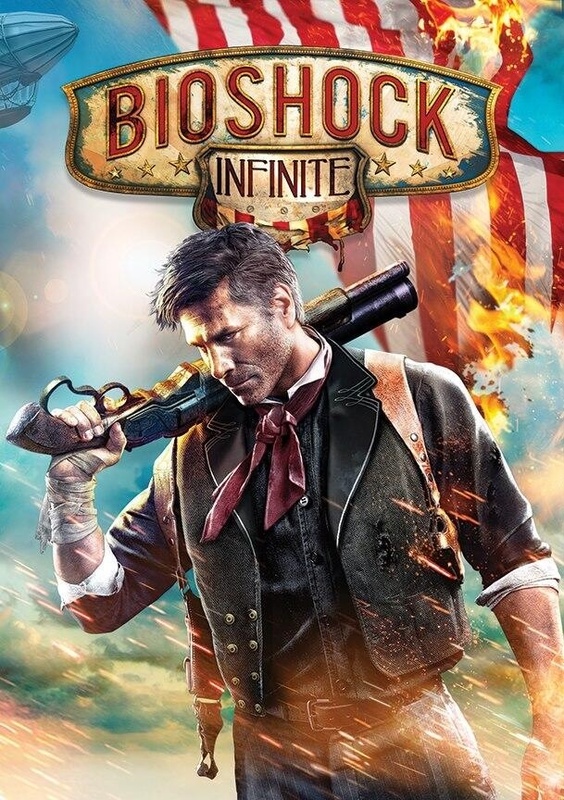 Bioshock Infinite is the most rated PC game ever made with a 96 score and the 2nd highest xbox game ever rated with 96 score, just under GTA IV with a score of 98. If you would like to see a video review of the game my favorite is Adam Sessler’s review over at http://www.rev3games.com you can find it on youtube.com and Itunes podcast also. Revelations (3ds) got praise from the critics and was one of my favorite games of 2012. while it was a retail exclusive Capcom has released it for sale on the on the eshop has of the march 29, 2012. Revelations is do out in April on Wii U, Xbox, Ps3, and PC, Capcom said they will not release it on Vita because they are wanting this to be big screen experience.